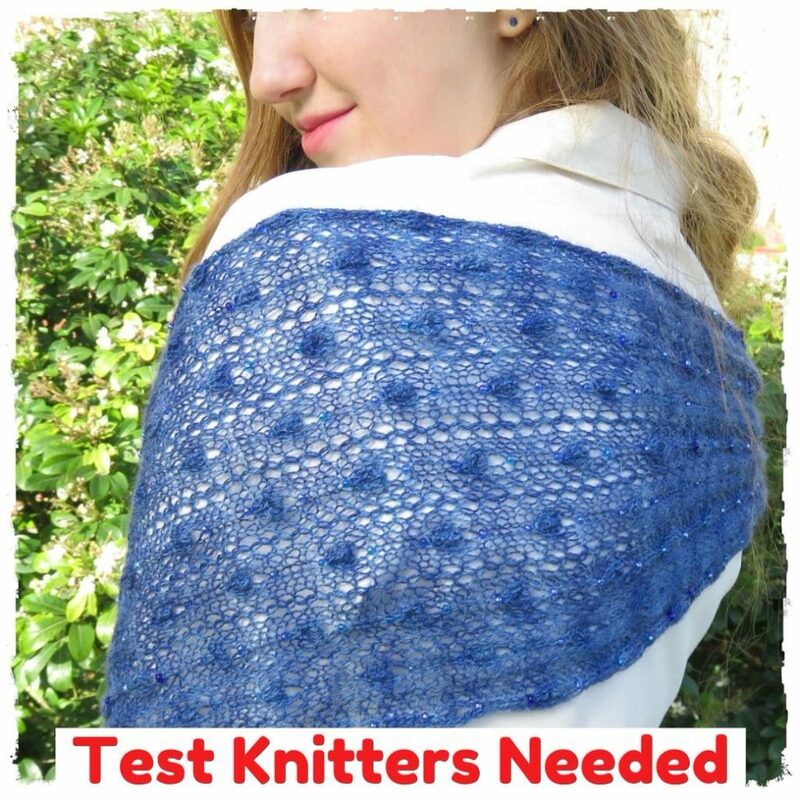 I’m looking for test knitters for a new stole. Worn as a scarf or stole, Sinine is a lightweight, lacy garment to add grace and sophistication to your wardrobe. Beads, bobbles, and fringe accent this fully reversible rectangular garment. The pattern is adjustable in both length and width, and can be worked with or without beads. The test knit runs through February 22, 2018. If you are interested, you’ll need to be a Ravelry member. You can find full details of the test knit here on my Ravelry group.